These are cute! 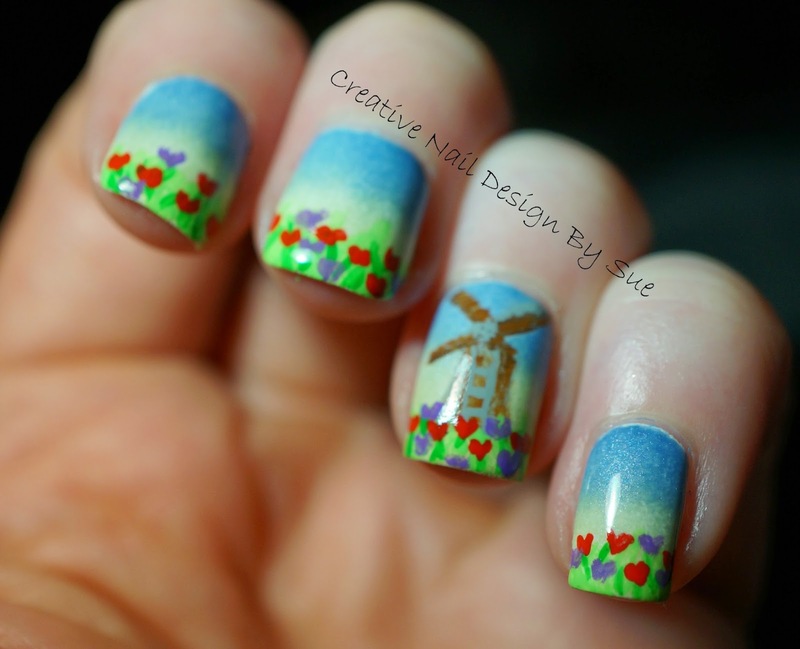 I love the whole scene especially the nail with the windmill. I saw this on Instagram. It's so beautiful! Wow! This is fantastic! Your windmill is amazing! Beautiful landscape! Wow! Gorgeous! Everything about this is perfect! I love your tulips and your windmill is amazing! So pretty! That gradient is perfect!! You transported me right back there and it's been YEARS since I've been. Fantastic job! SUE! Ahhh!! I am so incredibly smitten with these! :D Perfect gradient and those tulips!! I love that they're heart shaped! AHHH! love these!